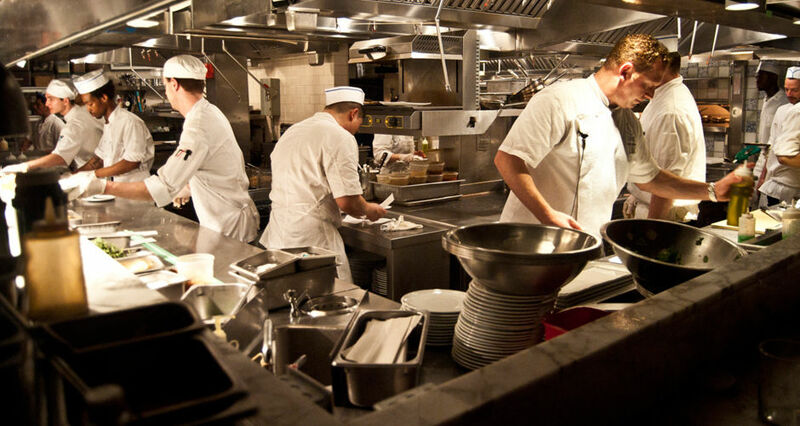 Hygiene is a major concern in the catering field. 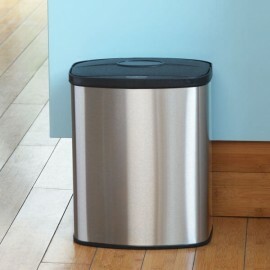 When it comes to food waste management in restaurant, you require a hands-free bin lid. 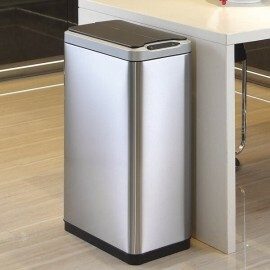 For so long, chefs and kitchen staff have used pedal bins which can be cumbersome and they do receive a lot of ware and tear on the pedal mechanism. 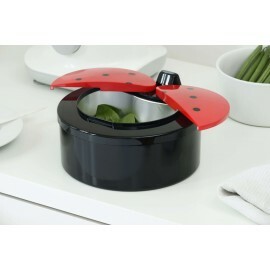 Try our Sensor bin selection, the sensor lid comes with a 10 year warranty and the they are energy efficient with battery changes being yearly (with heavy use). 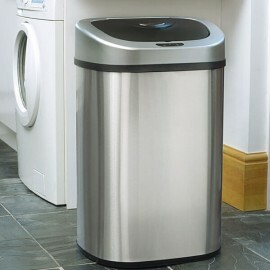 Rest assured, the bin is robust must of premium brushed stainless steel. 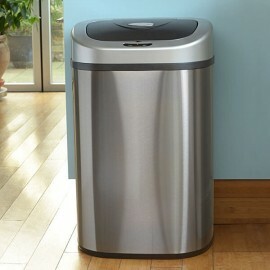 Bag changing is easy too with a tapered bin shape to prevent suction. 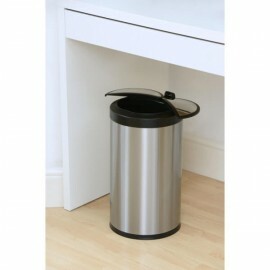 Included is a bag holding ring to secure the bag in place so that it will not fall into the bin. 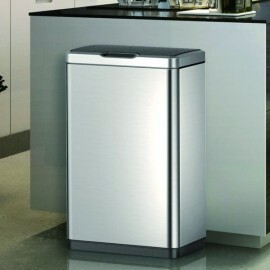 This would be a great step forward for your restaurant or catering establishment.